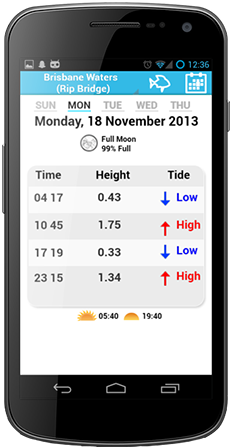 Tides NSW provides Tide times and heights for various popular locations across NSW. Designed by a fisherman, for fishermen! Automatically adjusts for daylight savings.